ROSTON-ON-DON, May 7. /TASS/. 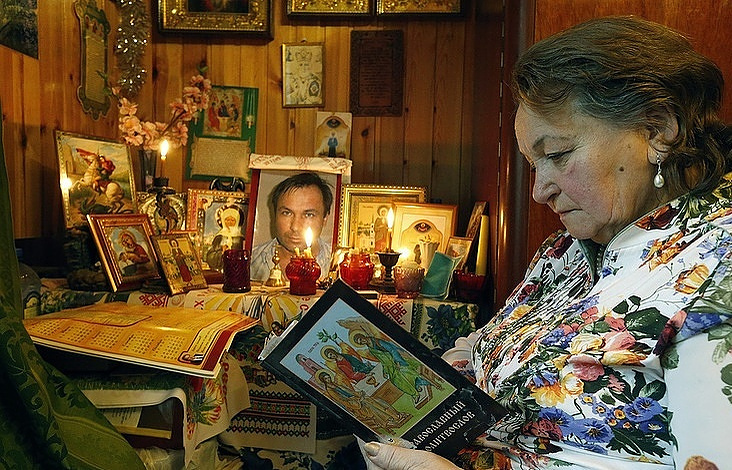 Lyubov Yaroshenko, the mother of Russian pilot Konstantin Yaroshenko, who has been in US jail for more than six years now, has died of heart attack at a hospital in Russia’s southern city of Rostov-on-Don, the pilot’s wife Viktoria told TASS on Sunday. «Konstantin Yaroshenko’s mother died of heart attack at a Rostov-on-Don hospital yesterday,» she said, adding that the funeral will take place on May 10. 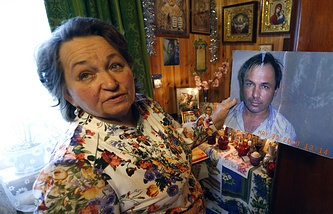 She said that Konstantin Yaroshenko has not yet been informed about his mother’s death. Konstantin Yaroshenko was convicted in the United States on September 7, 2017 and sentenced to 20 years in prison. He pled innocence and described his arrest as a provocation. All charges against him were trumped up, he stated. The pilot had been brought to the United States from Liberia, where he was arrested on May 28, 2010. Agents of the US Drug Enforcement Administration operating under cover allegedly exposed Yaroshenko’s criminal intention to transport a large batch of cocaine. He is serving the prison term at the Fort Dix federal prison, New Jersey.